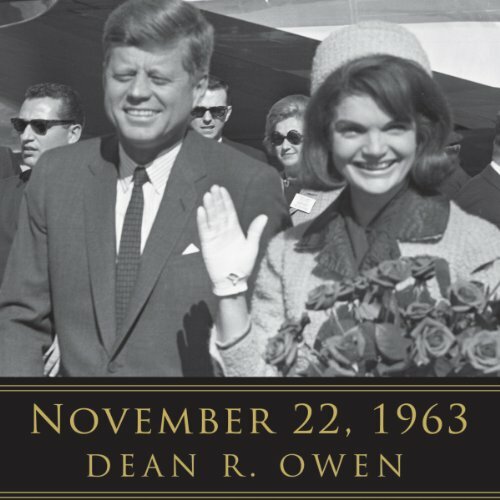 Showing results by author "Helen Thomas"
As the fiftieth anniversary of President Kennedy's assassination draws near, the events of that fateful day will undoubtedly be on the minds of many throughout the world. Here Dean Owen curates a fascinating collection of interviews and thought-provoking commentaries from notable men and women connected to that notorious Friday afternoon. Those who worked closely with the president, civil rights leaders, celebrities, prominent journalists, and political allies are among the nearly one hundred voices asked to share their reflections on the significance of that day and the legacy left behind by John F. Kennedy. 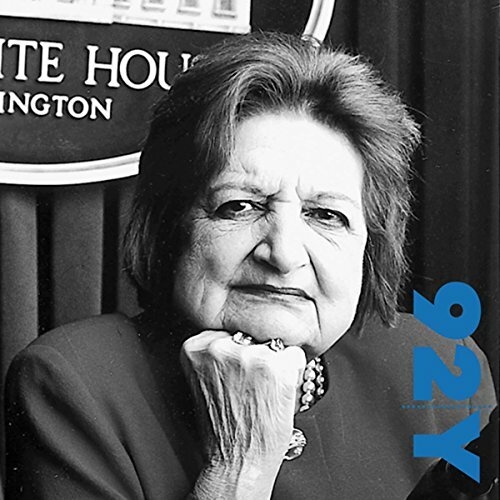 Legendary journalist Helen Thomas discusses political news coverage and the reasons the press must be more vigilant at this visit to New York's 92nd Street Y. 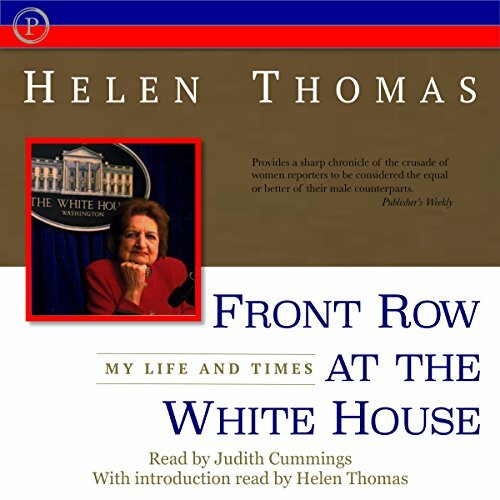 During her 60 years covering the White House, Thomas has seen dramatic changes in the way the news is gathered and reported. The dean of the White House press corps, she is the author of two books plus the forthcoming Watchdogs of Democracy? : The Waning Washington Press Corps and How It Has Failed the Public. Thank you Madam Thomas. The noted Dean of the White House Press Corps has announced that she does not intend to stay with UPI under its new ownership. In her memoir, the multiple award-winning journalist shares her anecdotes and behind-the-scenes insights as a woman who has reported on every president from Kennedy to Clinton.